From kids who track everything across your carpet, pets that leave hair, drool and even mud, or guests who forget to remove their shoes, over time your carpet begins to build up an amazing amount of dirt and debris. While vacuuming is a great way to help with the visible surface dirt, it does not truly clean the carpet or get the dirt that has penetrated deep into the carpet fibers. To get your carpet truly clean, you need a professional deep-cleaning service. That’s where we come in! At each job we start with a pre-inspection. 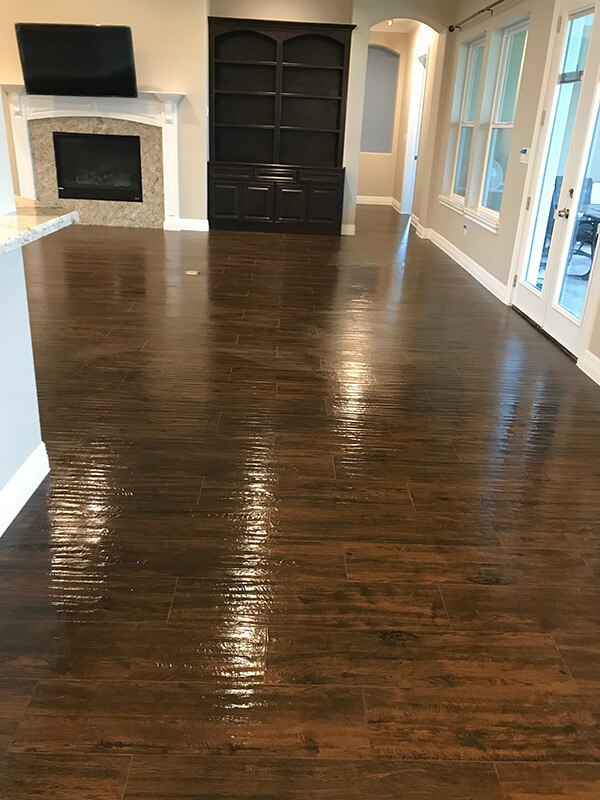 We walk through your home with you to visually inspect the carpet and talk with out about specific areas that you may have questions or concerns with. We will talk with you about any permanent stains and give you an evaluation of your expect results. Pre-Vacuum – We pre-vacuum your carpet to remove dry soil and debris. Pre-Spray – Applying a pre-spray to your carpet helps to break down soil and other stains in high traffic areas. Pre-Groom – Using a professional groomer on your carpet helps to further loosen up all the dirt and debris that has been ground into your carpet. This process also helps your carpet to dry faster! Speed Dry – We will place high velocity air movers immediately after the carpet is cleaned to help dry your carpets. Once your carpets are cleaned and dried we will do final walk through with you to ensure that you are completely satisfied with your beautiful, clean carpets! Pre-Test – Pre-testing your rug helps us to determine the wash process to use on the type of fabric on your area rug. 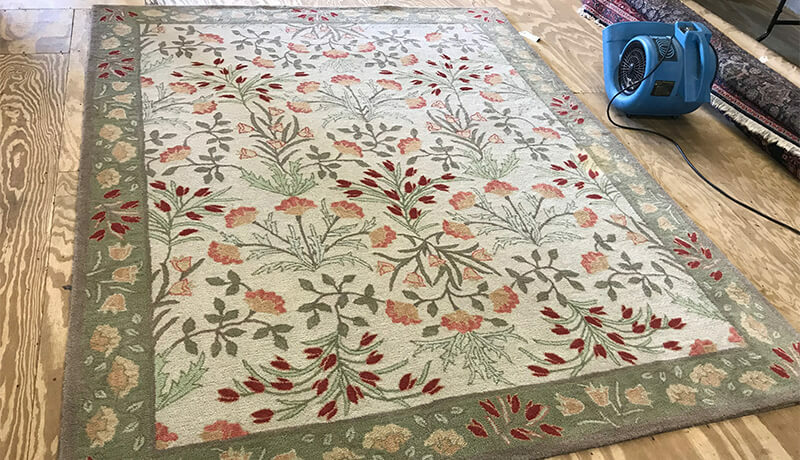 It is important to use the correct rinse, extraction and wash process for your type of area rug to ensure proper cleaning that will leave your rug soft and clean. PPre-Treat – We will pre-treat any difficult spots to help break up any embedded soil in the fabric. Soil Extraction & Rinse – Soil is gently extracted from the fabric with controlled rinse. Speed Dry – Once your upholstery fabric is completly cleaned we will place a high velocity air mover to speed dry the fabric. Inspection – We walk through your home with you to visually inspect the tile and talk with out about specific areas that you may have questions or concerns with. Pre-Sweep – We will thoroughly vacuum the entire area, maximizing the results we obtain. As in any cleaning process, dry soil removal is the most important. 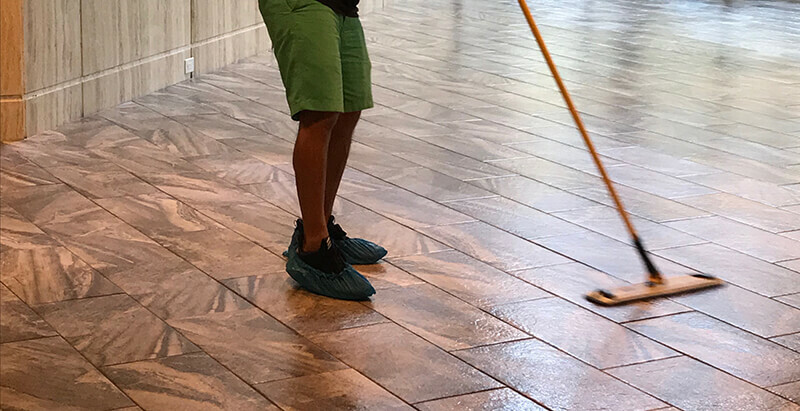 Pre-Spray – Pre-spraying your tile floors with a tile and grout solution and allowing it to set for about 10-15 minutes helps to break down dirt or residue on your tile surface and in your grout. This helps ensure the best cleaning results. Cleaning – To properly clean your tile we will brush the tile and grout with a hard brush and rinse it with controlled high pressure water. Speed Dry – We place an air mover in the area after we clean it to help it dry quickly. Fill out the form below and one of our cleaning experts will reach out to confirm your appointment. 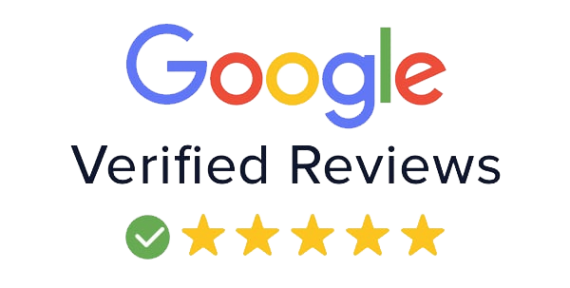 Better Than Ever Carpet Care has been servicing Katy, TX and the surrounding areas since 2003. We believe customer satisfaction is the key to success!